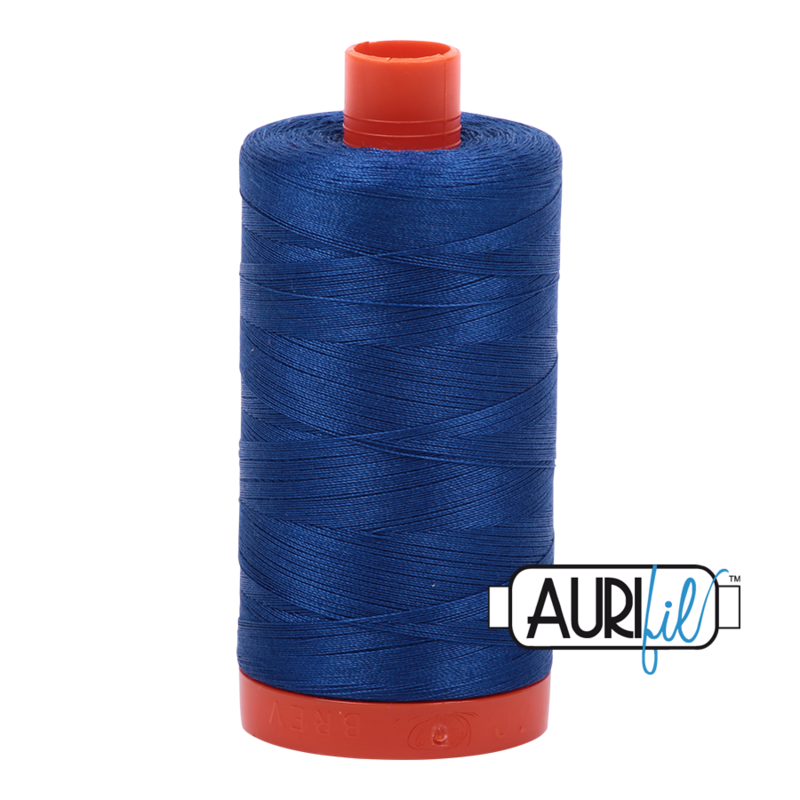 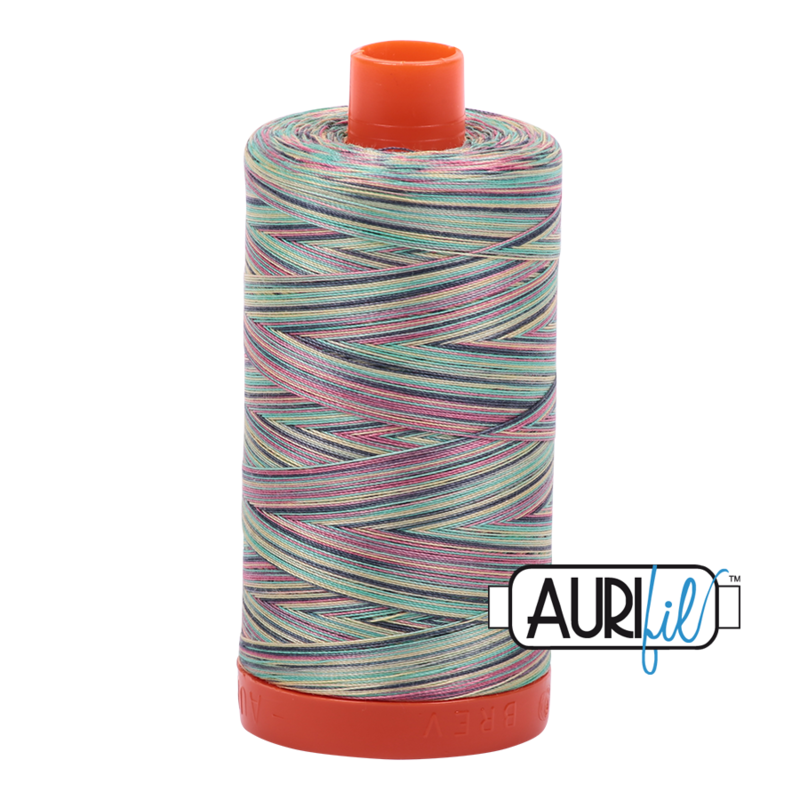 Aurifil's 50wt thread is the most versatile and most popular Aurifil cotton thread. 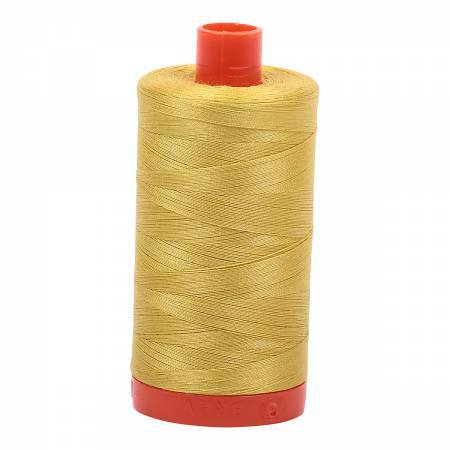 It is available in 270 colors and is wound on an orange spool. The 50wt is strong and thin, and results in remarkably flat and crisp seams.